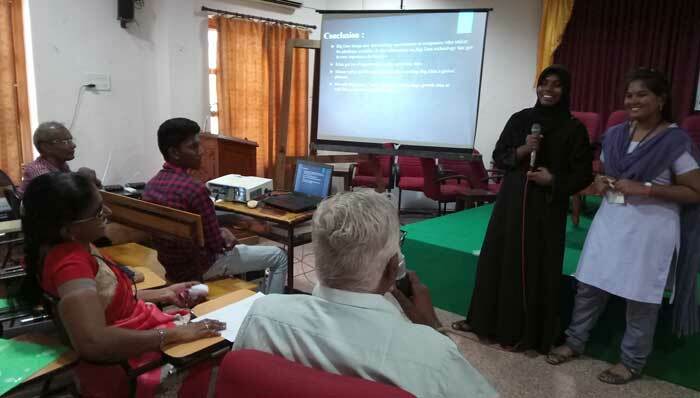 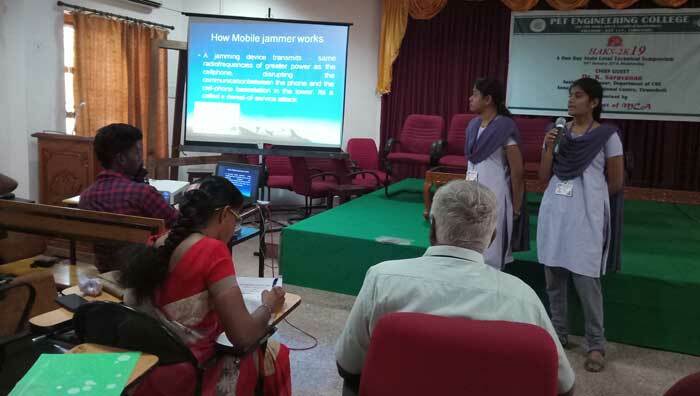 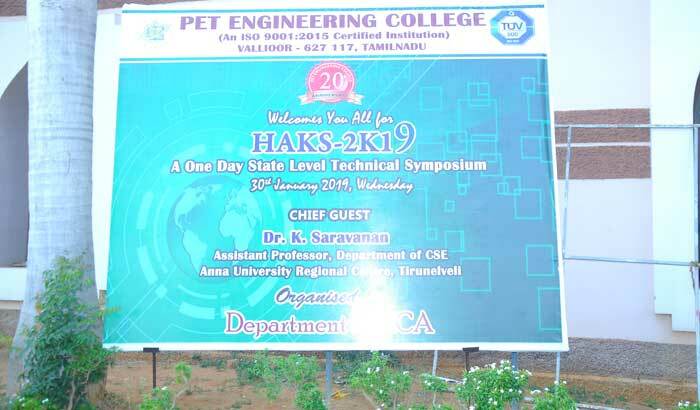 A one day state level symposium was conducted by the Department of Master of Computer Application on 30/01/2019. 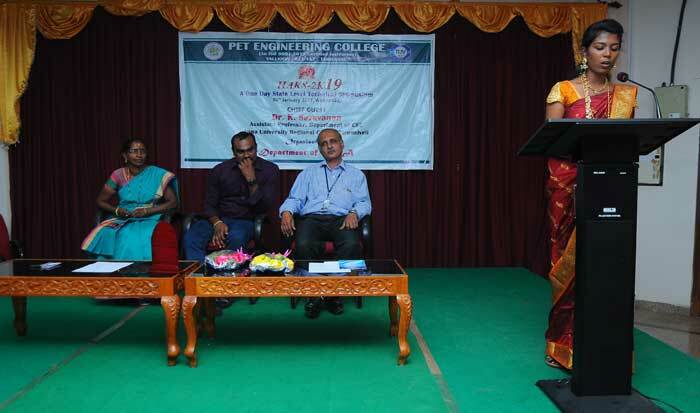 Dr. Kalaiselvi, HOD of MCA Department delivered the welcome address. 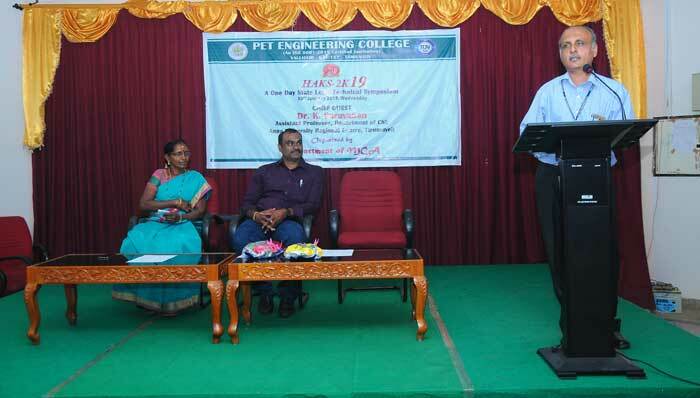 The Principal Dr. N. Mohammed Sheriff presided over the function. 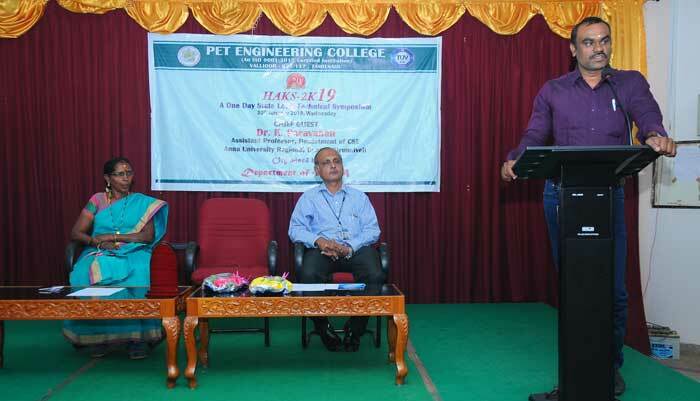 In his presidential address he said churning your skill is essential to get employed and alleviate the unemployment problem and improve your standard of living and personality. 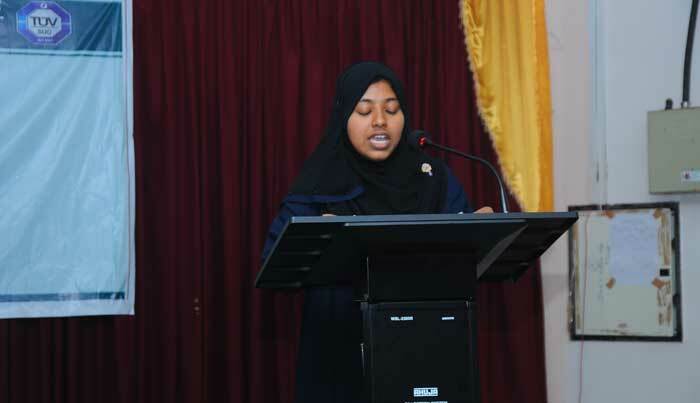 H. Nufaiza, second year MCA student introduced the chief guest to the audience. 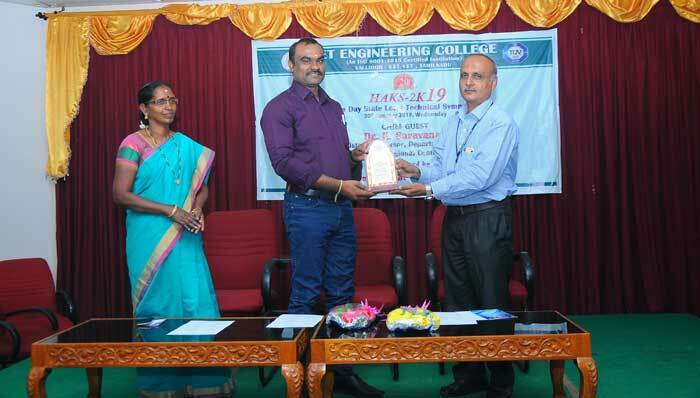 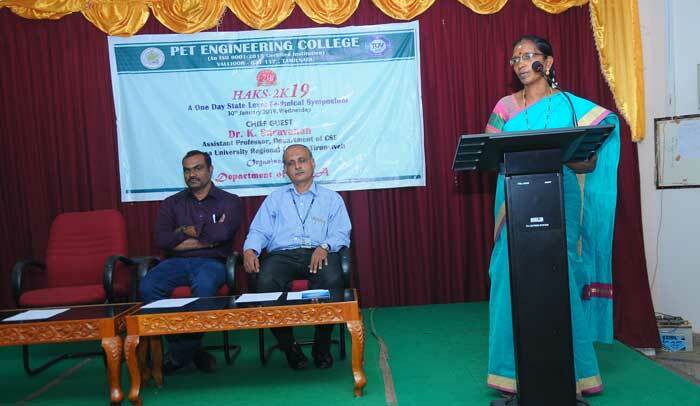 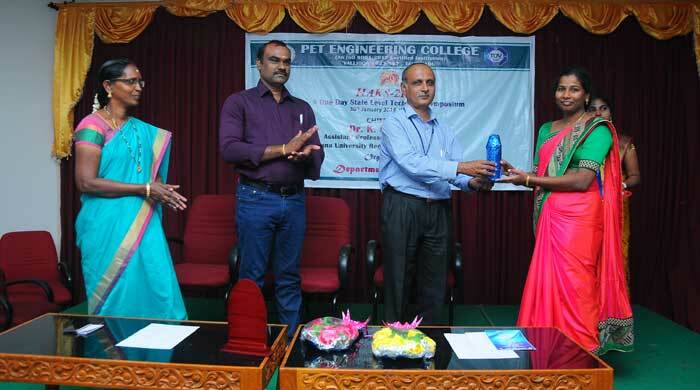 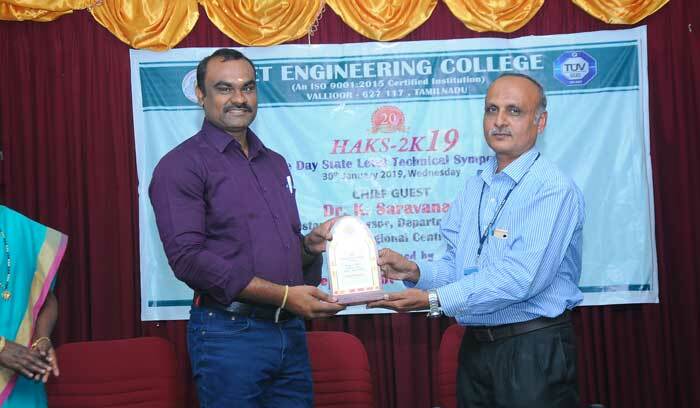 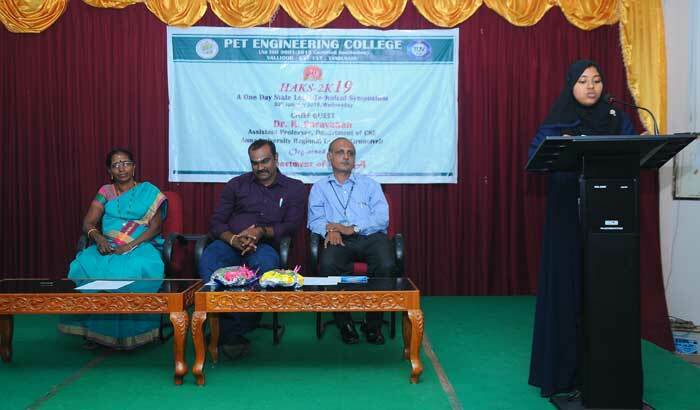 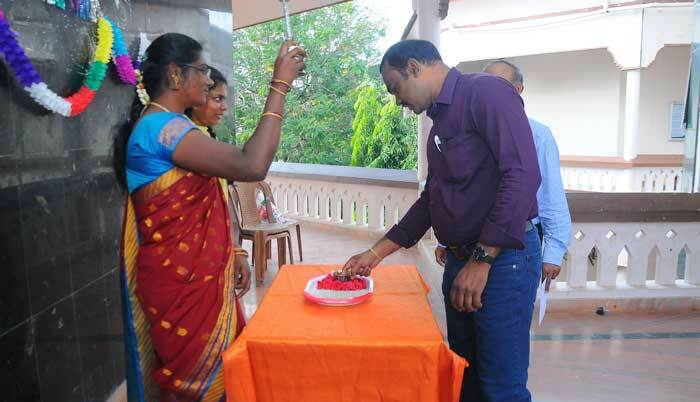 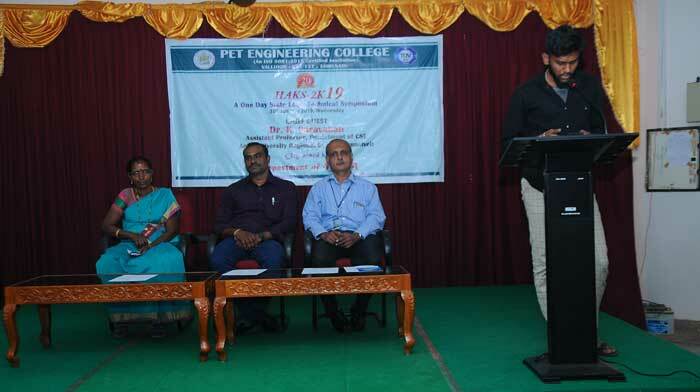 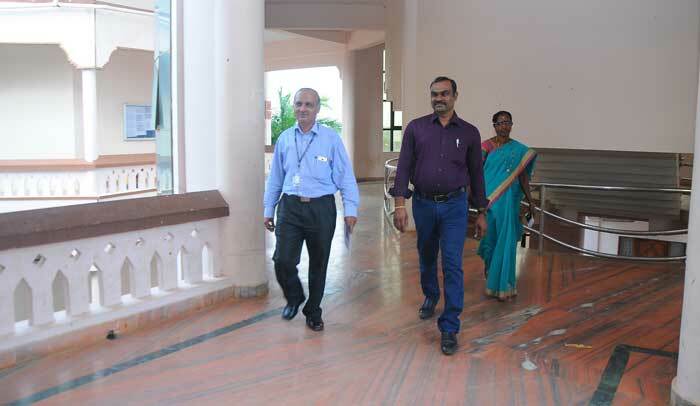 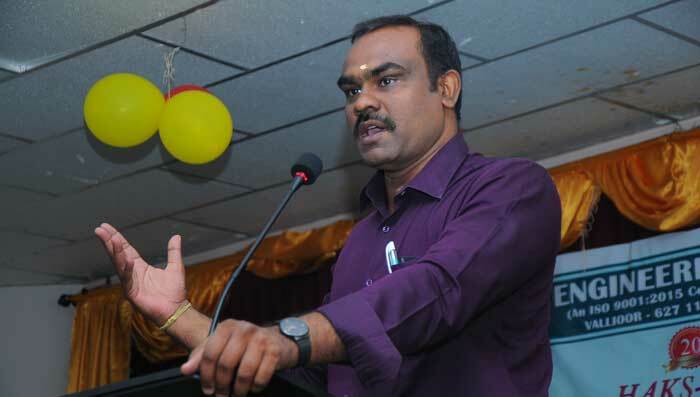 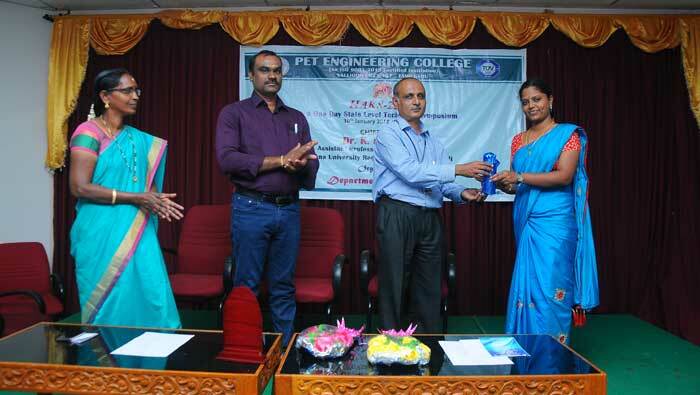 Dr. K.Saravanan, Assistant Professor, Department of CSE, Anna University Regional Campus was the chief guest for the programme. 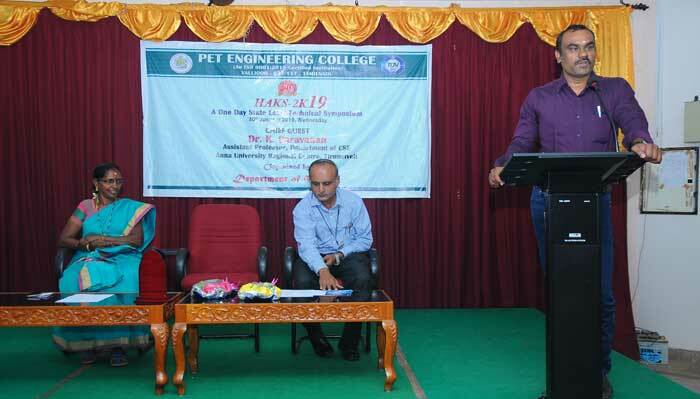 He spoke on the new technology �Internet of Things, Services and its applications�. 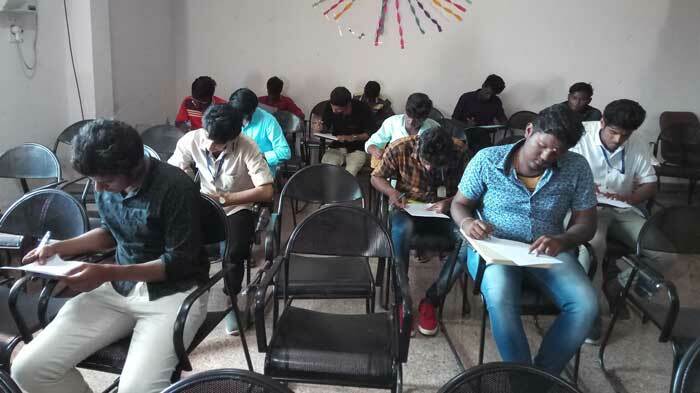 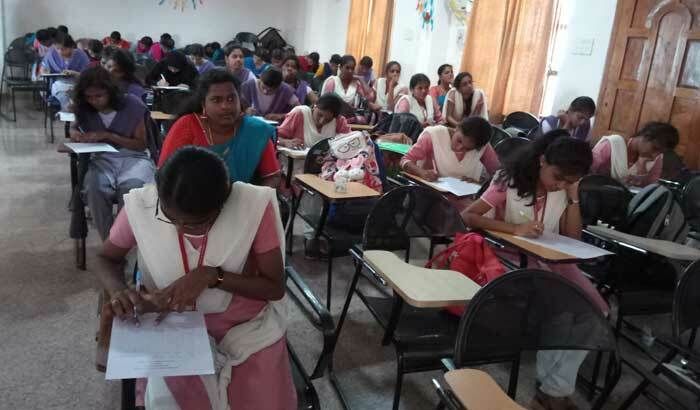 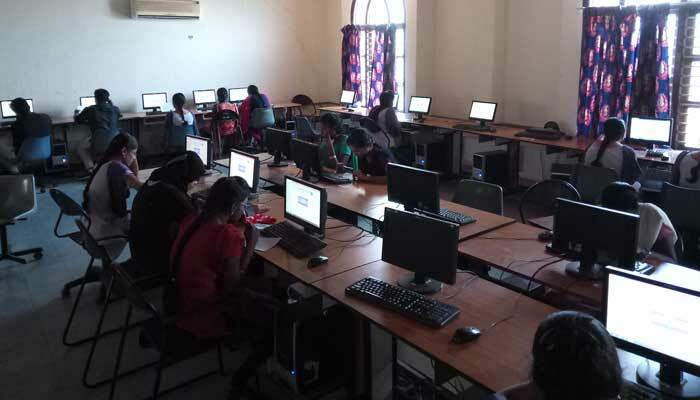 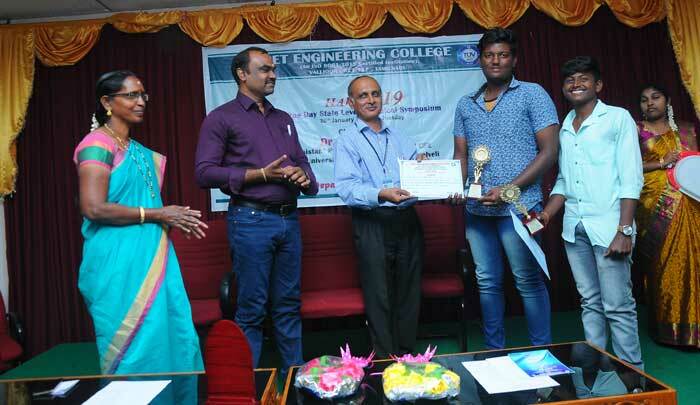 Several competitions like Hacking, Keyword finding, staging, quiz were conducted for the students of various Arts and Science College in and around the state. 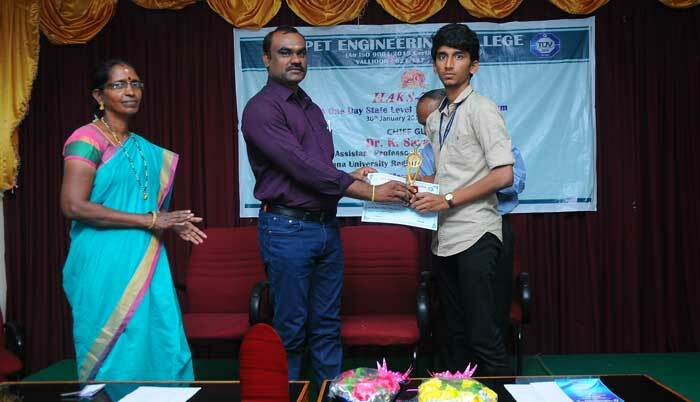 The forum proved to be a platform to exhibit the talents of the young technocrats. 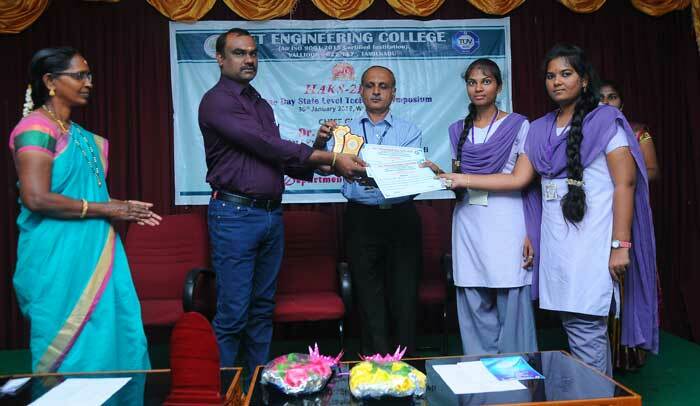 In the valedictory session, prizes and certificates were distributed to the winners. 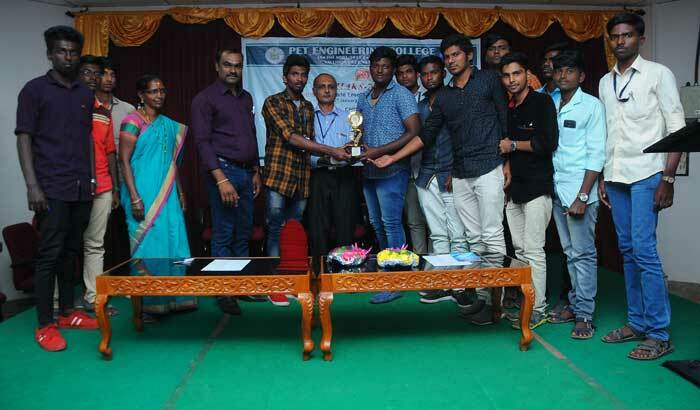 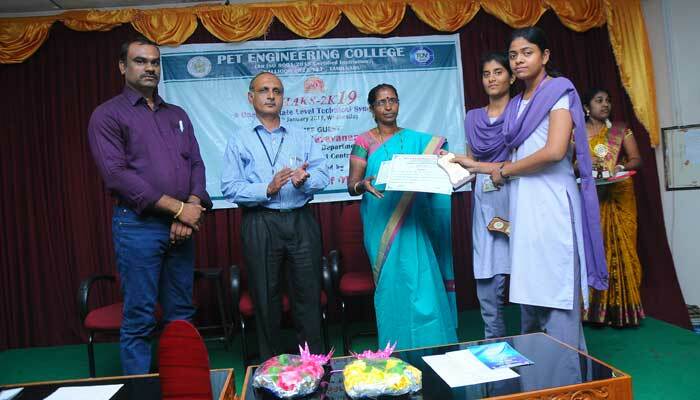 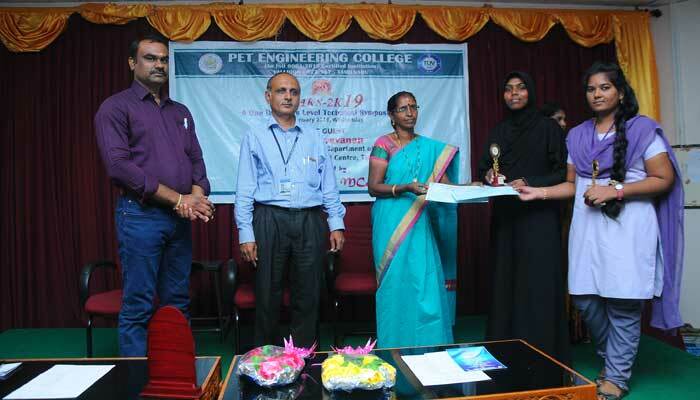 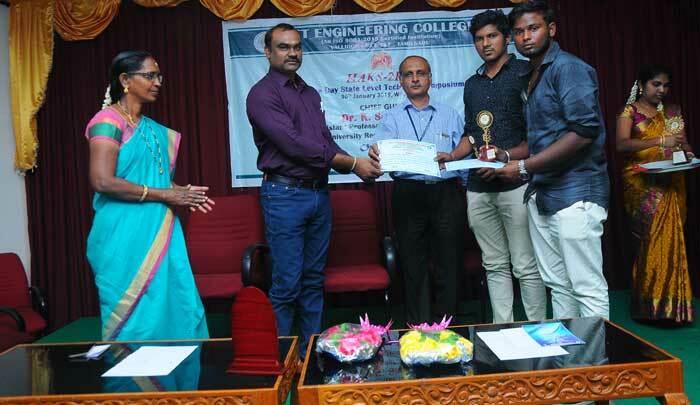 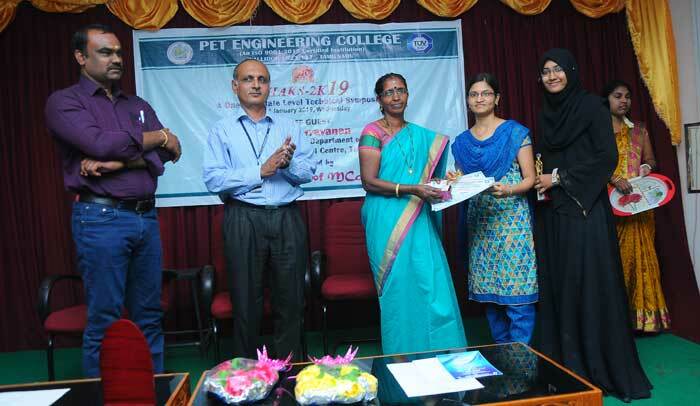 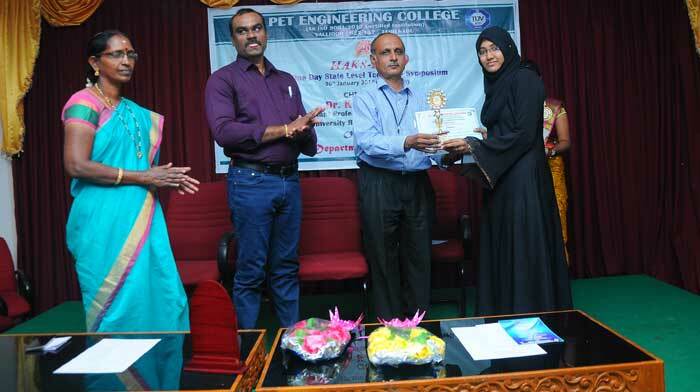 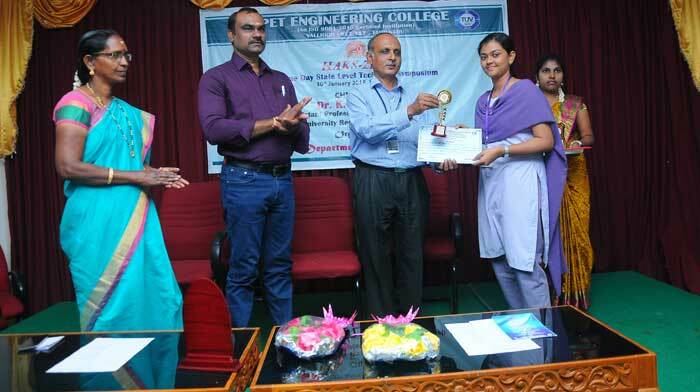 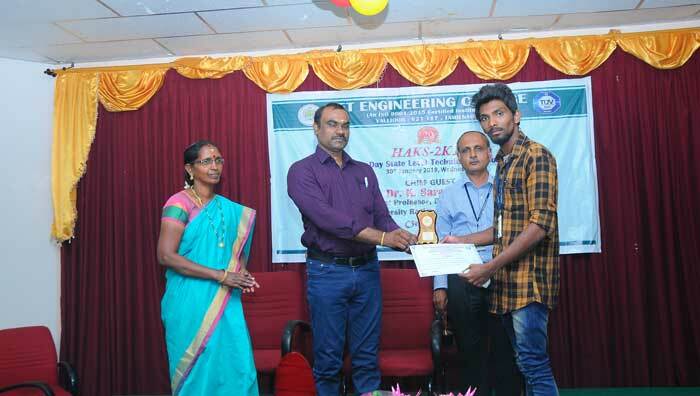 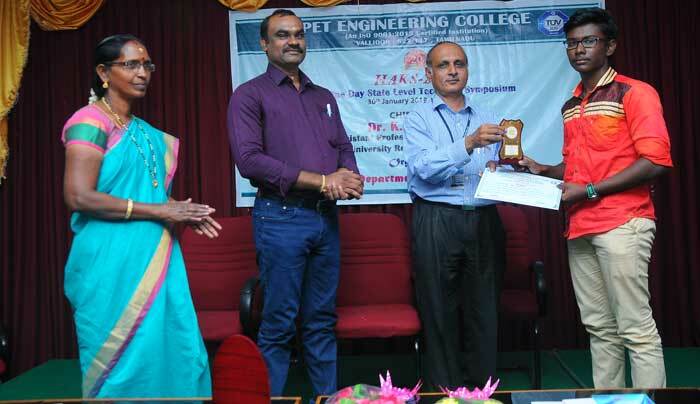 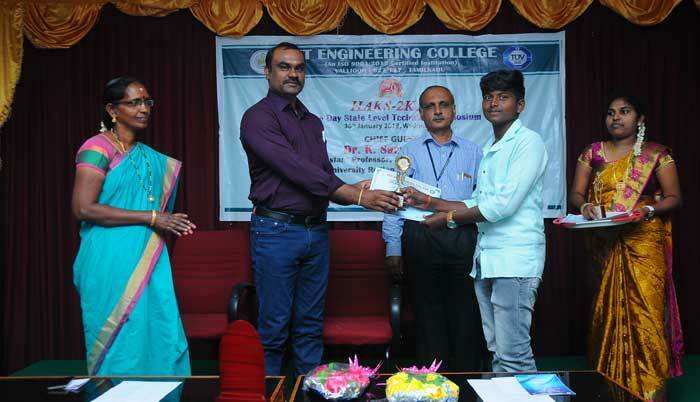 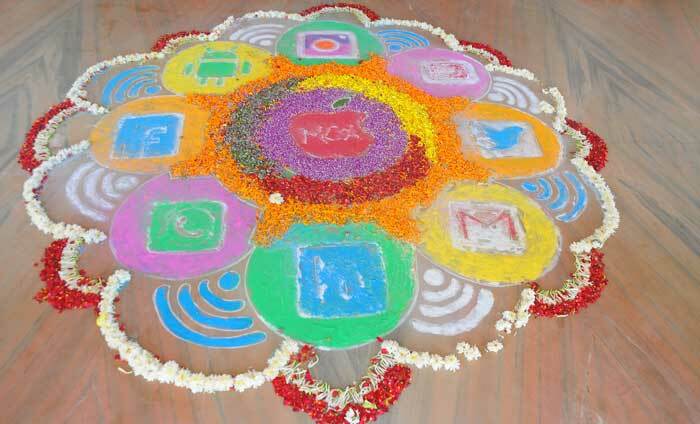 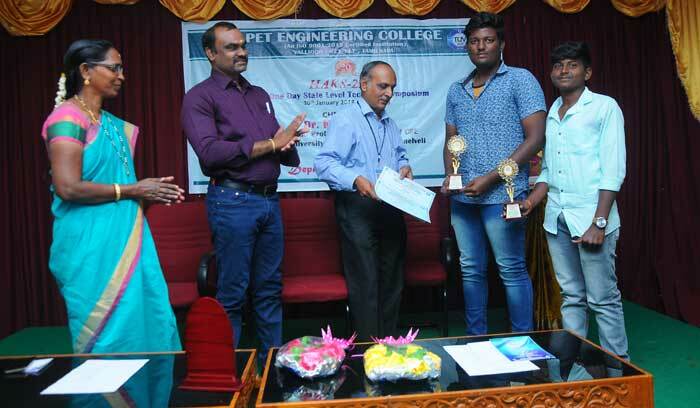 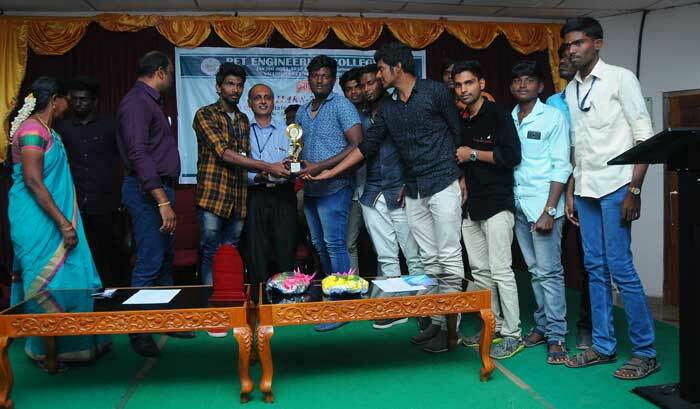 The overall shield was bagged by Adithanar College of Arts and Science, Tiruchendur. 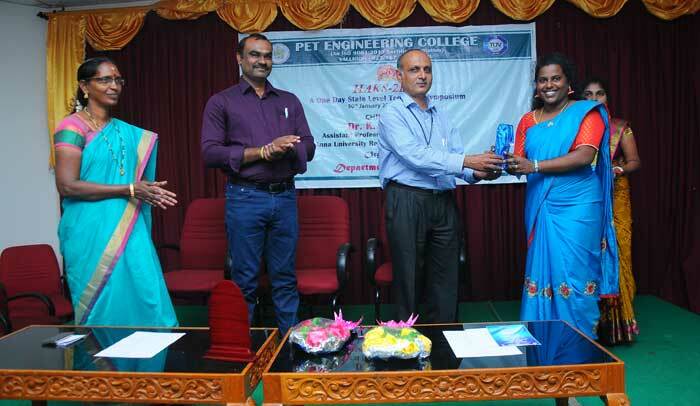 Ms. S. Sinduja, III MCA delivered the vote of thanks.